From 11am SLT to 1pm SLT today Linden Lab will be hosting their 2018 snowball fight with the Second Life community at the Snowball Arena. 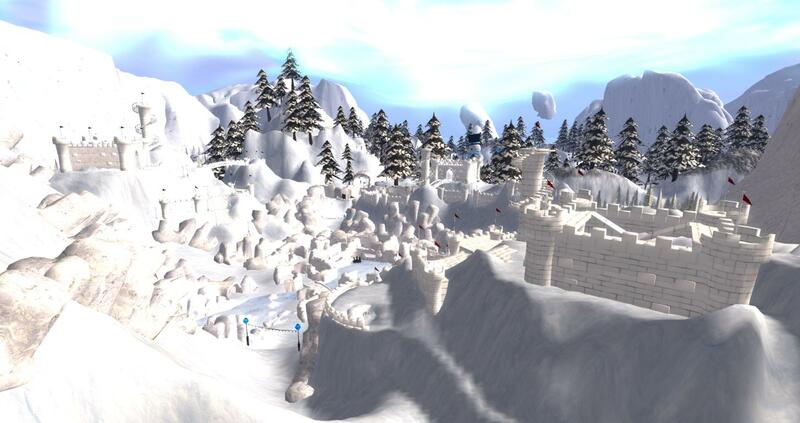 Come one – come all to the Snowball Arena for a friendly ice battle of epic proportions! This Snowball Showdown means you’re free to pelt your fellow Second Life Residents and Lindens with a bevy of sparkling snowballs! But the Lindens and your fellow Residents get to return fire with their own avalanche of snow-arsenal. The battle commences Friday December 21st from 11 am to 1 pm SLT. Spots are limited, so be sure to get there early to grab your snow launching weaponry from the vendors around the arena. On Wednesday 19th December Linden Lab published their end of year key accomplishments and new feature highlights for 2018 which is pretty interesting to read through. The lab have added some useful statistics in the blog post on money (pay outs), hours spent inworld, daily chat messages, daily concurrency and virtual goods. The lab have seen some growth in the overall land market including increases in the land ownership, more region owners, more parcel owners, more group owned land and more regions on the grid. 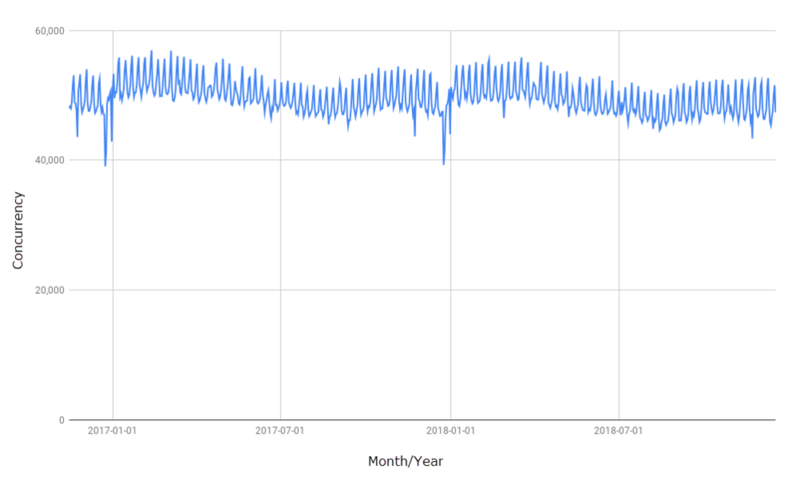 It’s great to see the lab publishing positive growth statistics on the Second Life official blog and to see the Second Life economy doing well is most welcome news. We’ve started making significant improvements to Marketplace including the introduction of many long-requested features, such as wishlists and tracking your favorite sellers (with a feed of their most recent items). We also added more categories to the Marketplace:Animated Objects, Gachas, Anthropomorphic, and a dedicated anime community, too. Speaking of land … there is the overhaul for Auctions with several key improvements and a serious facelift – and we’ll soon add the ability for Residents to create Auctions to sell the land that they own. Second Life will turn 16 years old in June 2019 and it’s going to be incredible. To add to this is Animesh and EEP will have a much more positive impact I think in Second Life in 2019. According to Linden Lab this week last names are taking a bit longer than expected but it’s definitely still being worked on. It will be interesting to see what the new SSP regions will be used for next year. It will be good to see the regions finally open to the public. I think communications between the lab and the Second Life community will improve even more next year. Another year of Linden Lab user group hours will take place for sure along with music, town hall events. Hopefully Second Life will continue to grow further next year (more regions, sales etc) with probably more interesting announcements along the way. Have any highlights from 2018 ? What do you think will happen in 2019 for Second Life ?